El Bandido wanted to ensure that the website we created for them would include a gallery, we even organised the photographer who took the amazing shots of the yummy mexican food. For restaurants it’s all about the visual aspect of the food that customers get drawn to so we made sure that we created them a section for the gallery. El Bandido wanted to highlight their authenticity. They wanted their customers to know that they would be in for a treat if they were to go to El Bandido’s; due to the freshness and authenticity they would experience. So we made sure this was also incorporated into the website via pop up messages with an image too as you can see in the image on the left. We did this to intensify the message that El Bandido wanted to portray. Of course a menu is a key element in any restaurants website however El Bandido wanted something unique to be done with their menu. 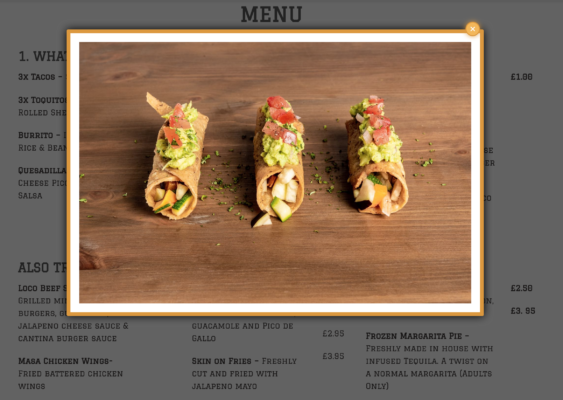 So not only did we create their menu for them; but we also made it responsive by attaching images of the food and drinks that the customer were to select. So that customers know exactly what that burrito looks like etc. 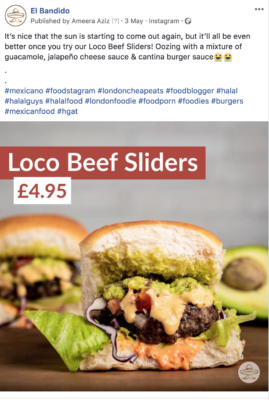 So not only does the customer now know what El Bandido have to offer but they also know what it looks like – mouth watering! We also managed all of El Bandido’s social media platforms which included Instagram, Facebook and Twitter. We uploaded a post every other day for two months until they took it over themselves. We did this by using their content (images) and we also created some content ourselves. 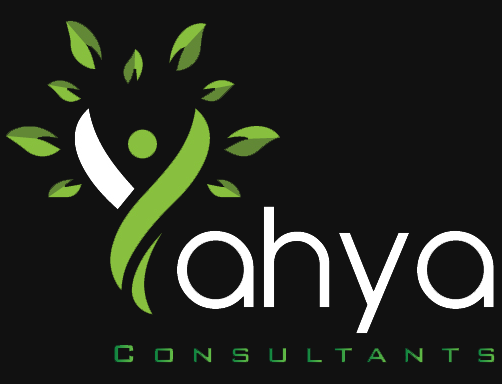 Yahya Consultants were very professional when building our website and managing our social media platforms. Their service was truly superb. We are a small start-up business and they helped us soooo much! Hats off to them. 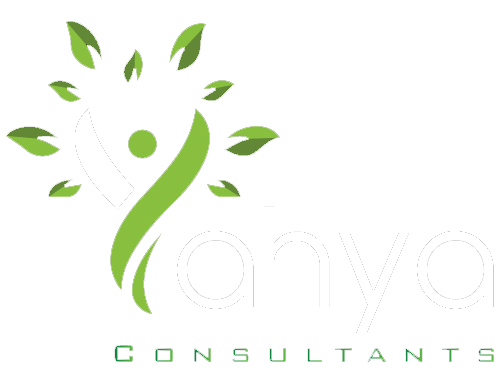 Defo reccomend them for building your website and managing social media, they were great!